Mariam C. Said was born and raised in Beirut, Lebanon, and currently resides in New York City. Together with Daniel Barenboim, she is a major force behind the West-Eastern Divan Orchestra (WEDO) and serves as the Vice-President of the Barenboim-Said Foundation (USA). 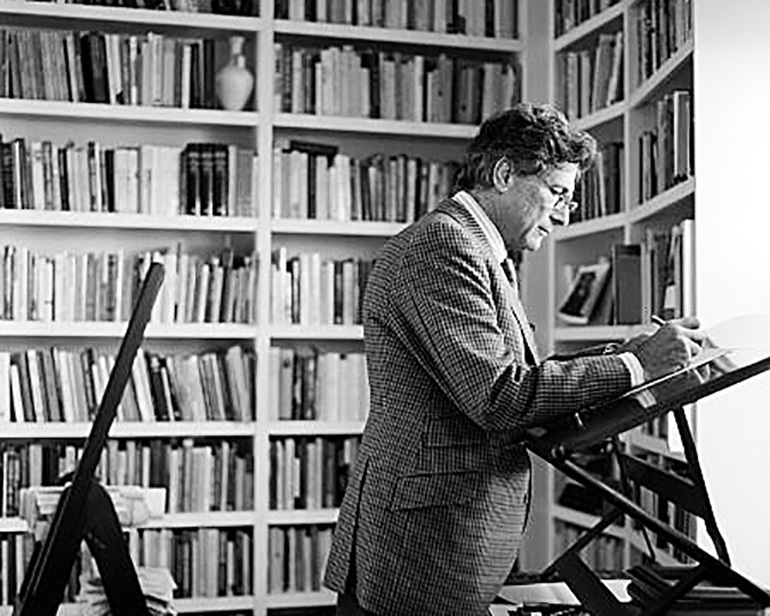 The WEDO was co-founded in 1999 by her late husband, the literary critic and public intellectual Edward W. Said, and the pianist and conductor Daniel Barenboim. 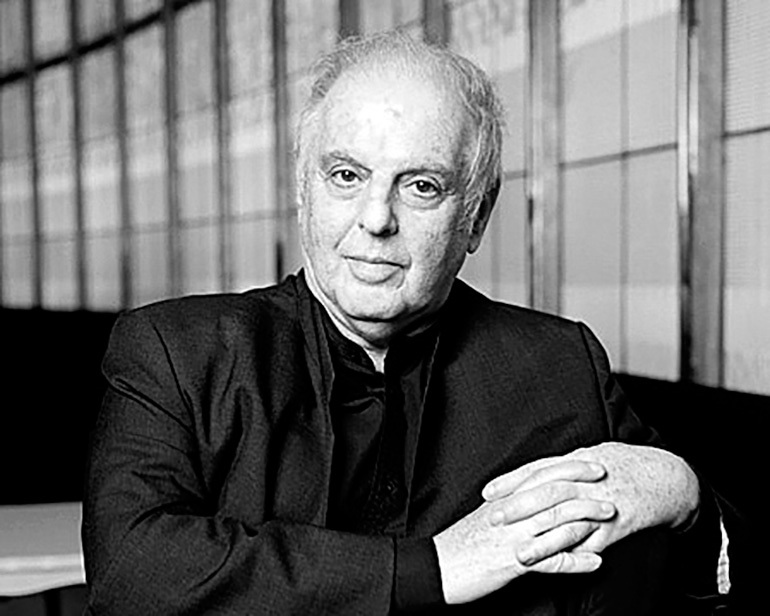 The Barenboim-Said Foundation (USA) supports a number of music education programs in Palestine and Israel, including the Barenboim-Said Music Centre and the Edward W. Said Music Kindergarten in Ramallah. The Foundation is sponsored by the Regional Government of Andalusia and holds an annual summer workshop in Seville, Spain. Mrs. Said served on the boards of a number of cultural organizations including The Freedom Theatre in Jenin, Palestine, and ArteEast, a New York-based international non-profit organization that supports and promotes artists from the Middle East and its diasporas. 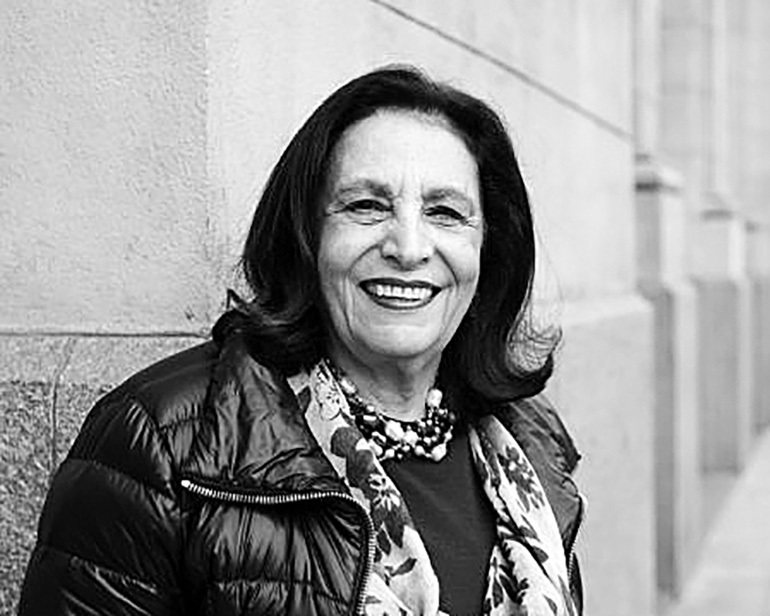 She is a founding member of the board of the Arab-American Anti-Discrimination Committee and served on the Board of Directors of the Alumni Association of North America of the American University of Beirut. She is also an active participant in Senza Frontiere (Without Borders), a group that evaluates and recommends films for their summer film festival in Italy. In 2009, Mrs. Said published the critically acclaimed memoir A World I Loved: A Story of an Arab Woman, by her mother Wadad Makdisi Cortas. Mrs. Said holds an undergraduate degree from the American University of Beirut (AUB) in Lebanon and two graduate degrees from Columbia University in New York City. She worked for more than 20 years in the financial services industry in New York.